Migraines in Children: Do Meds Work? Are They a Good Idea? When ANY child has headaches, something is wrong. They don’t just happen and they darn sure aren’t because that child is deficient in some medication. And yet, we seem to think this is the case because the administration of medication seems to be the treatment of choice in mainstream medicine. Even if a medication controls the headache for that moment, it has in no way, shape or form fixed what was causing the headache. As a parent, it is your job to NEVER accept anything less than an answer. Most often, the answer is not immediate. I find that stress in children is a major contributor to headaches. Even if you initiate stress management approaches (meditation, biofeedback using the Resperate, relaxation CDs, massage) these will take some time for the benefits to be noticed. If the problem is structural, very commonly from carrying backpacks that are too heavy for the child, then they need structural work from a chiropractor that focuses on this aspect of treatment. I cannot begin to describe the frustration we’ve had with patients here in the office. We recently had a cheerleader who had several falls and had high stress levels and a “challenging” diet. Despite a year of headaches and seeing virtually every other type of provider (including a neurologist at Barrow’s) there was never a suggestion of seeing a chiropractor. After the first first, she didn’t have a headache for a week and they have been getting better managed since. The patient is, needless to say, very pleased after just 4 visits. I have another patient that was recently put on a triptan medication to manage his headaches. He’s a very intelligent 11 year old boy, but he clearly stresses heavily over school. There has not been any discussion about managing his stress. It’s all been about medication. Our office is working with his mother to get something type of relaxation program for his iPod and I’m very confident this will help greatly with his headaches. Since I brought up the triptan class of medications (nice, segue, huh? ), we should look at this particular study. The children’s placebo response rate was incredibly strong, with pain relief at 2 hours ranging from 53% to 57.5%. Basically, because of this, none of the medications were more powerful than placebo in these trials. So what does this mean? It means that the brain is a powerful tool in managing migraine headaches–at least as powerful as commonly used medications. This all points back to the ability of mind based therapies like meditation or biofeedback to control or eliminate migraine headaches in adolescents. If this type of approach is NOT recommended in the care of any child with migraine headaches, I would personally pack up and run the other way. If stress is a major contributor to headaches and this aspect is not addressed, the long term health consequences are going to be grave. Medicine is NOT supposed to be about controlling the symptoms. Medicine is finding the cause of a problem and fixing that cause so that the long term health of the patient is preserved. Anything less is deficient. If your child experienced migraine headaches, what did you find was the best therapy for them? 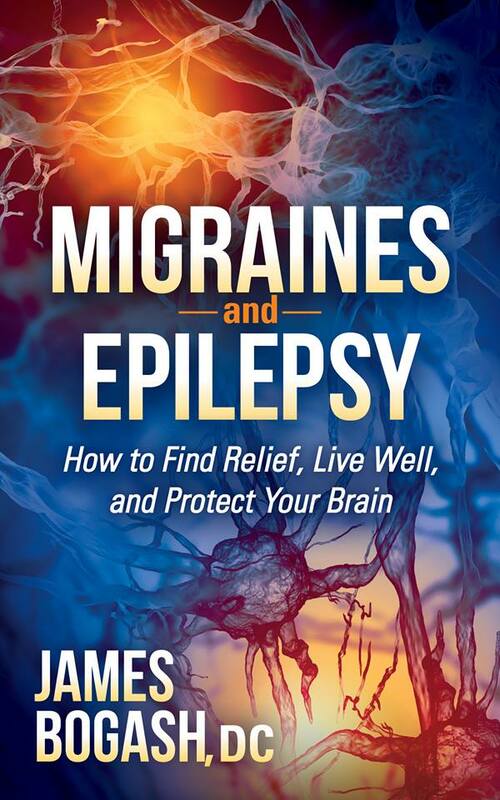 Previous Previous post: Chronic Migraine Relief Begins…HERE?